As you know, Apple removed physical esc key from new MacBook Pro. 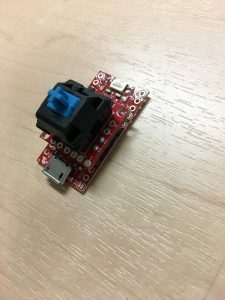 Ok, I made a device that can enter esc key only. 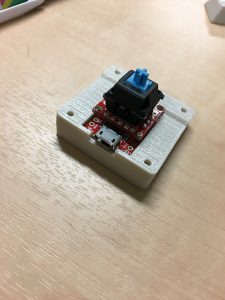 Controlled by Pro Micro (Arduino compatible), the key cap and body are made by 3D printer.